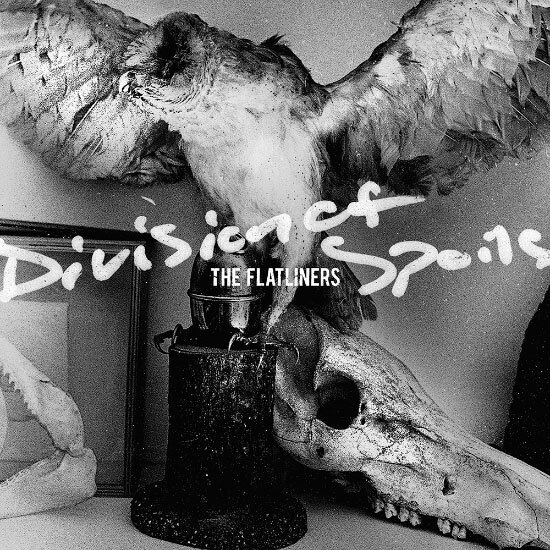 The Flatliners have been quite the prolific band in their 10 years together. Four full length albums and a mass of 7”s, many of which Fat has had the privilege of releasing. Now it turns out that all those non-album songs, when compiled, create a strikingly great double album: 'Division Of Spoils', out August 7th on CD & Digital, with the double vinyl edition coming a month later.